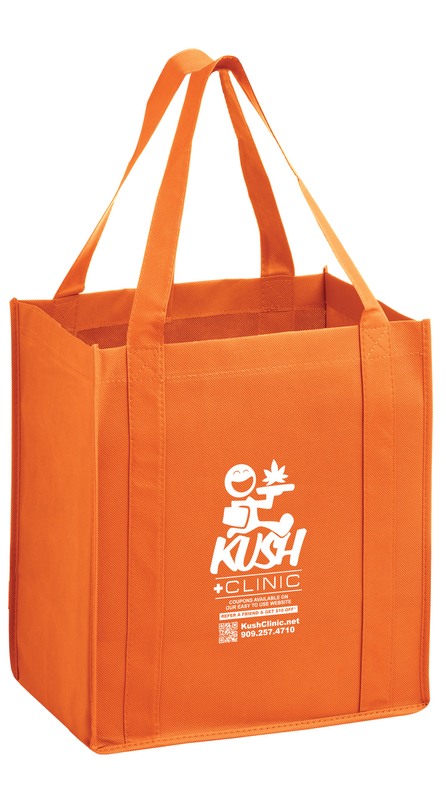 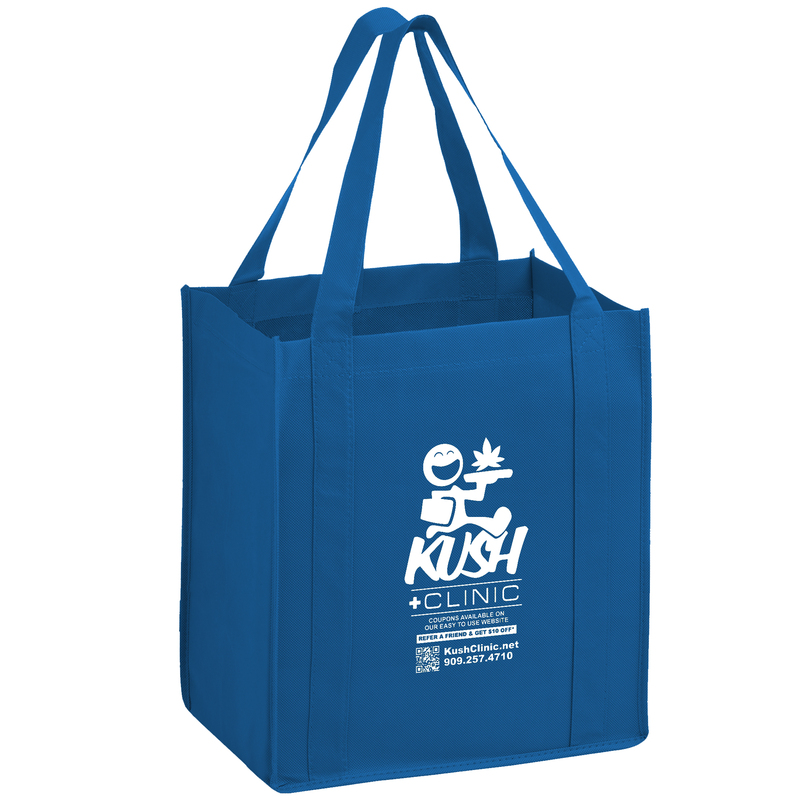 Bag new business with our Y2K grocery bag! 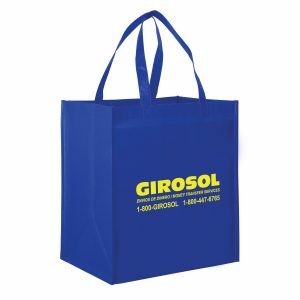 Measuring 13” x 15”, this heavy duty bag features 10” gussets and is made from durable, 100 GSM non-woven polypropylene. 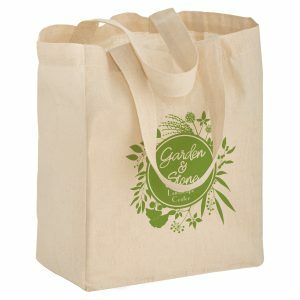 Made with a hemmed opening, a convenient hanging loop, and 22” reinforced sewn handles that extend down the height of the bag. 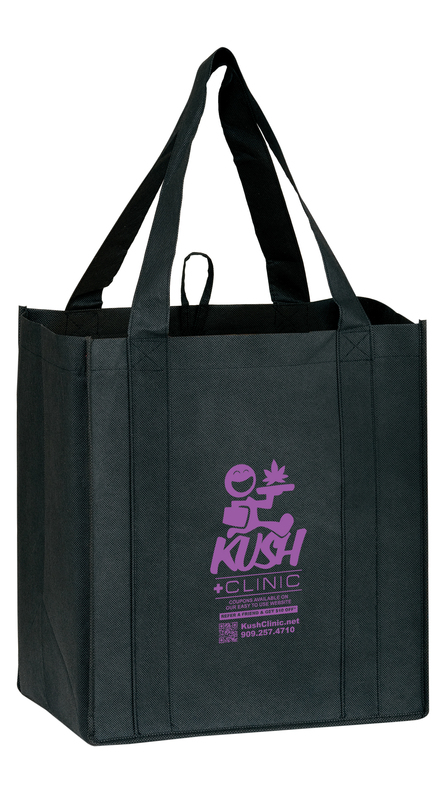 Includes a poly board insert made of recycled plastic for superior strength. 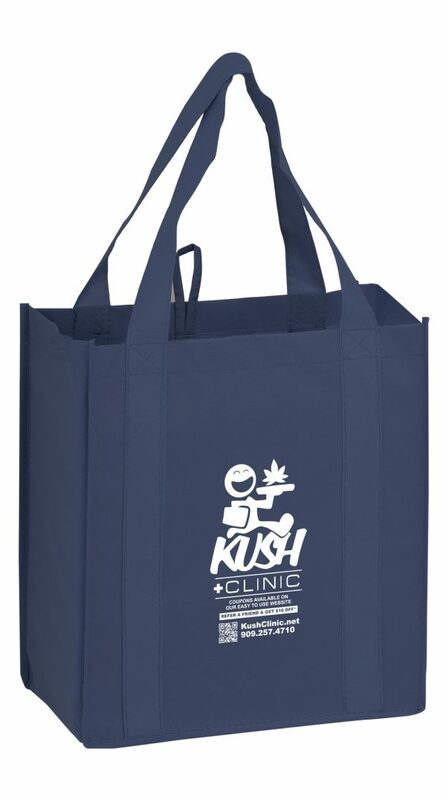 Take a look at all of our non woven bags here. 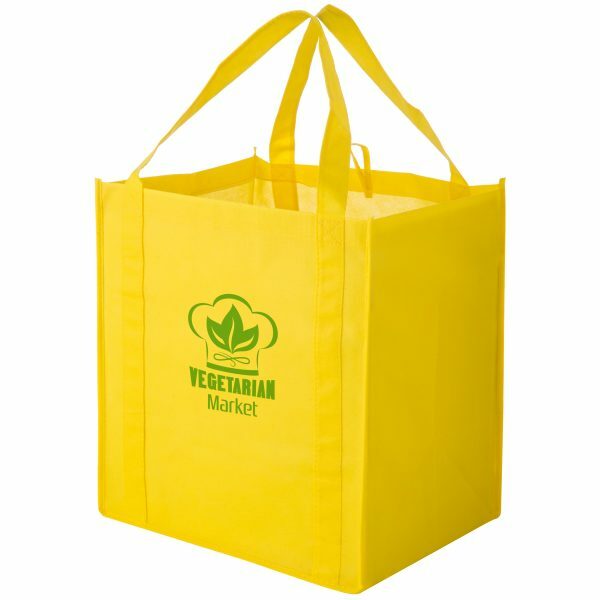 Bag new business with our Y2KG131015 Heavy Duty Non Woven Grocery Tote Bag! 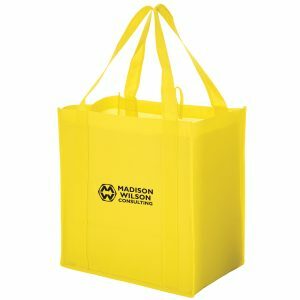 Measuring 13” x 15”, this heavy duty bag features 10” gussets and is made from durable, 100 GSM non-woven polypropylene. 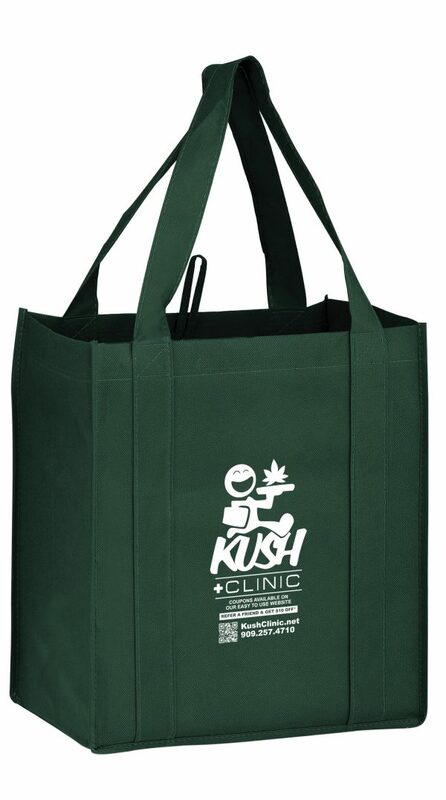 Made with a hemmed opening, a convenient hanging loop, and 22” reinforced sewn handles that extend down the height of the bag. Includes a poly board insert made of recycled plastic for superior strength. 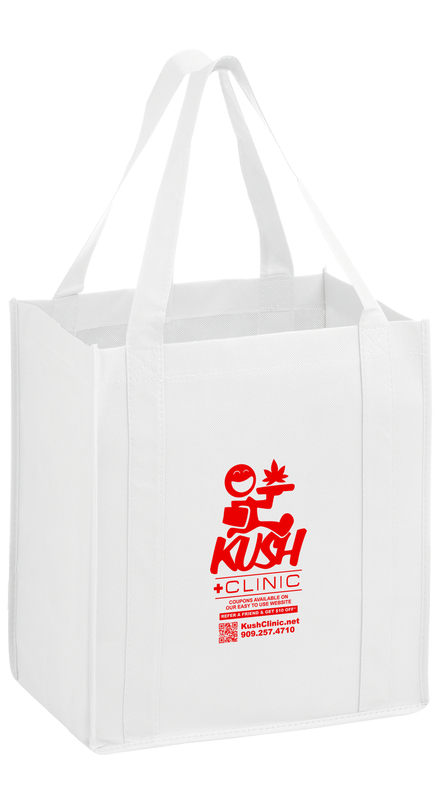 Take a look at all of our non woven bags here. 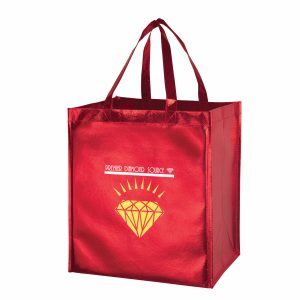 Material: 100 GSM Non-woven polypropylene – Recyclable # 5. 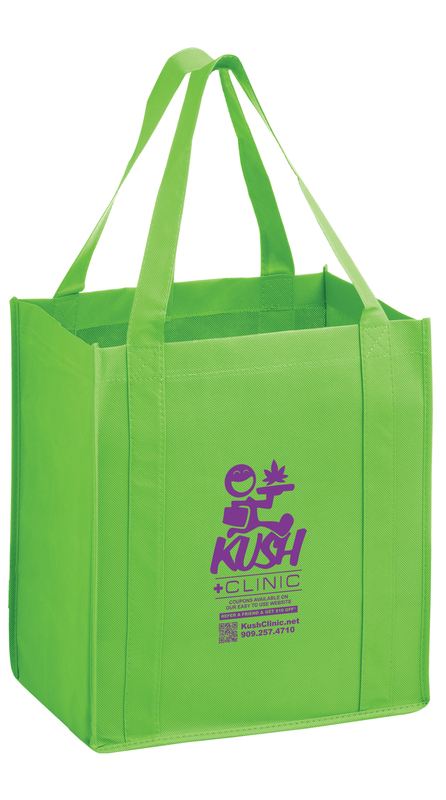 Set-up Charge: $50.00 per color, location and/or design.